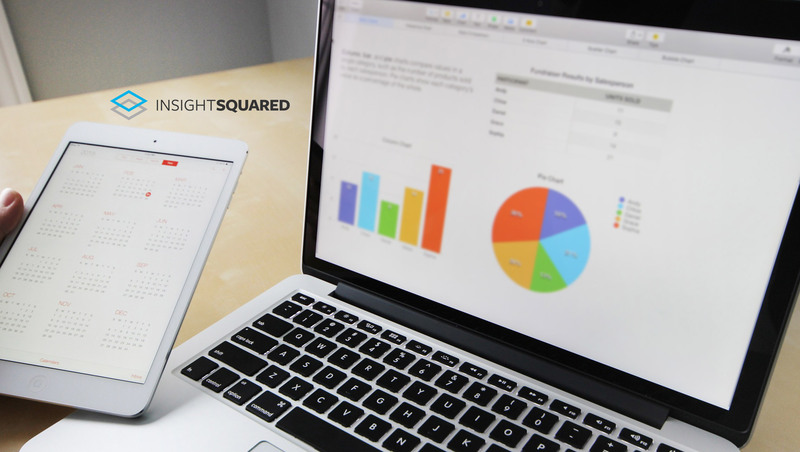 InsightSquared, the leading provider of revenue intelligence solutions for growing businesses, today announced that it has been named a Leader in multiple G2 Crowd Summer 2018 Reports, including its Grid® Report for Business Intelligence Platforms and its Grid® Report for Sales Analytics. For the fourth consecutive year, InsightSquared ranked #1 in Customer Satisfaction for Business Intelligence Platforms, outranking 34 companies. InsightSquared ranked #1 in Customer Satisfaction in four additional reports, including the Enterprise Grid Report for Business Intelligence Platforms.